VEDA devised a repair solution for an underperforming rail track bridge that avoided the need for closure of the road running underneath. 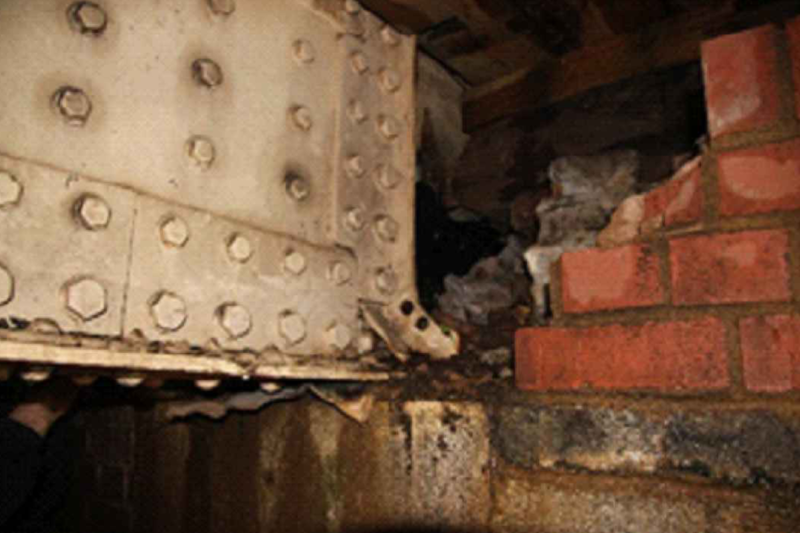 Cobham Road bridge, located between Leatherhead and Brookham stations in Surrey, was showing signs of fatigue due to shear and web/flange failure. 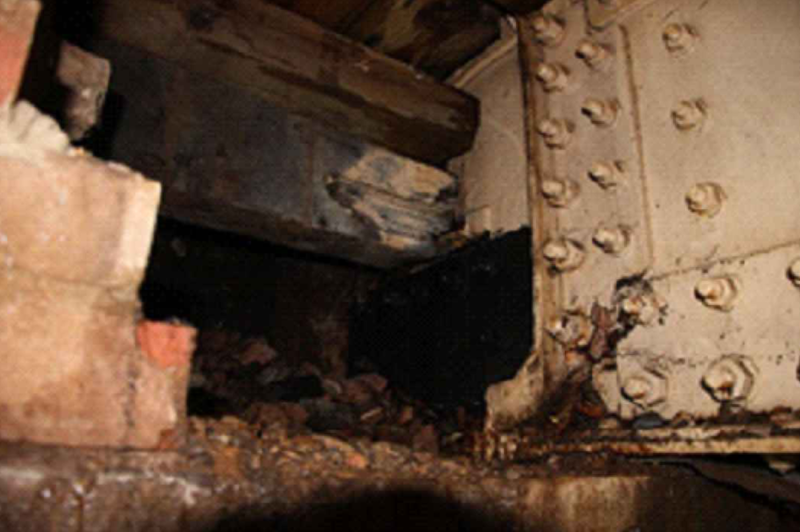 Because the defect rendered the bridge's load capacity below standard, Network Rail had put train speed restrictions in place until the work could be completed. This was negatively impacting train operations across the area. VEDA came up with a solution which could be executed without temporary works measures, which ensured a quick turnaround on the work by contractor B & M McHugh. The solution involved replacing two pairs of the bridge's tee stiffeners with angle section stiffeners. New stiffeners were sandwiched between the existing stiffeners before the old stiffeners were removed. It was this sequence that eliminated the need for temporary works because the existing stiffeners continued to provide adequate support for the structure during the works. The use of Scia software, as opposed to spreadsheet analysis typically used in these types of projects, allowed VEDA to confidently understand how the structure would respond to the order of repair works throughout. 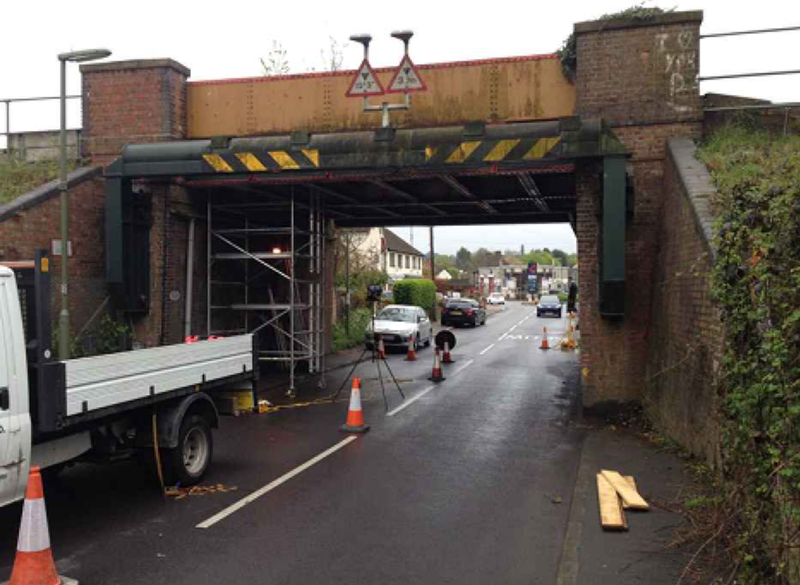 Without understanding the integrity of the bridge using Scia analysis, temporary works would have been vital. The new angle sections were also lighter and easier to handle manually than tradition tee sections, which sped up the repair process.